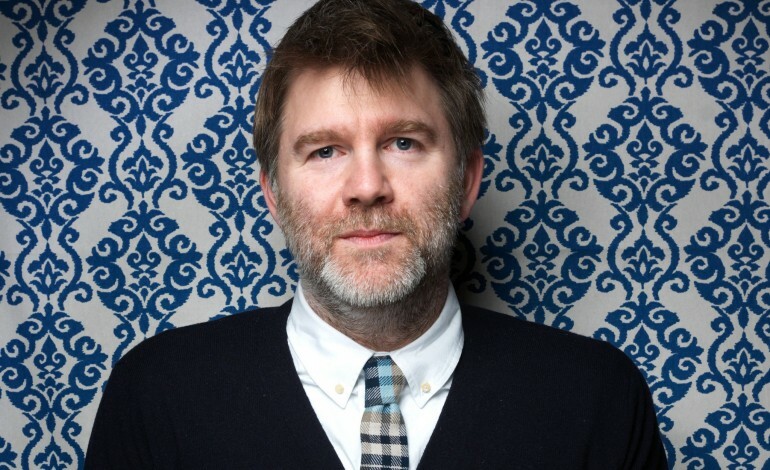 James Murphy, mastermind of LCD Soundsystem and co-founder of DFA Records, made several appearances in journalist Lizzy Goodman’s new book, “Meet Me in the Bathroom: Rebirth and Rock and Roll in New York City 2001-2011.” In her book, Goodman details New York’s explosive musical transformation in a post-9/11 world. The story is told through a patchwork of interviews with significant figures of the time; she spoke with hundreds of publicists, musicians, promoters, and other journalists. Some of the bigger names she spoke to include Jack White, Julian Casablancas, Rob Sheffield, and James Murphy. Not only did she create a great piece of history, she also just ended up with some damn good quotes. If you enjoyed these anecdotes, there are many more to be found in Goodman’s complete book which can be found on Amazon. Also, in case you missed it, LCD Soundsystem announced a new album two days ago. If this makes you happy, thank ecstasy and betrayal?